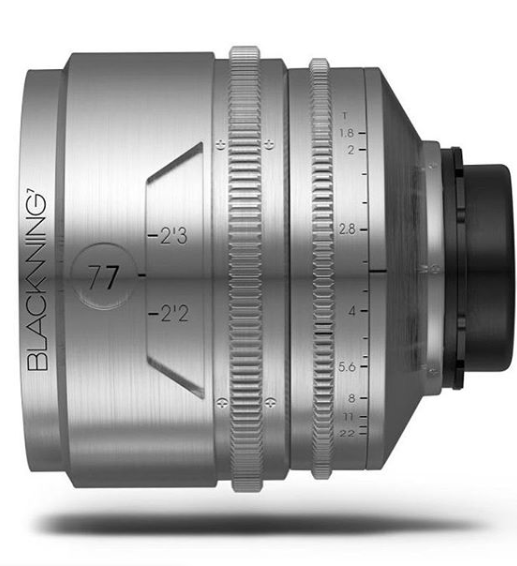 You can clearly see where the BLACKWING7 name came from when you look at the focal lengths that are available. 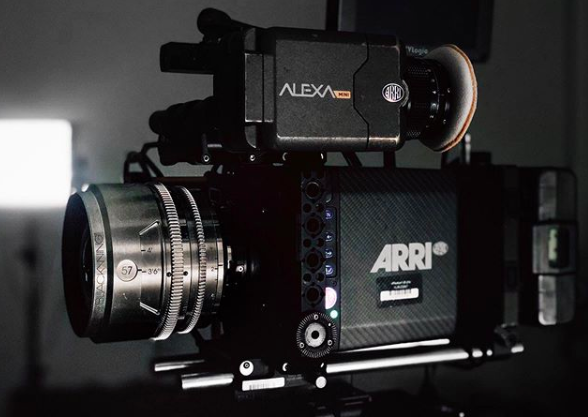 All the lenses have a 14 blade circular iris. 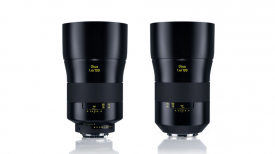 The lenses cover Super35 and Full Frame formats, and all the lenses, except the 27mm, will illuminate the 65mm format. 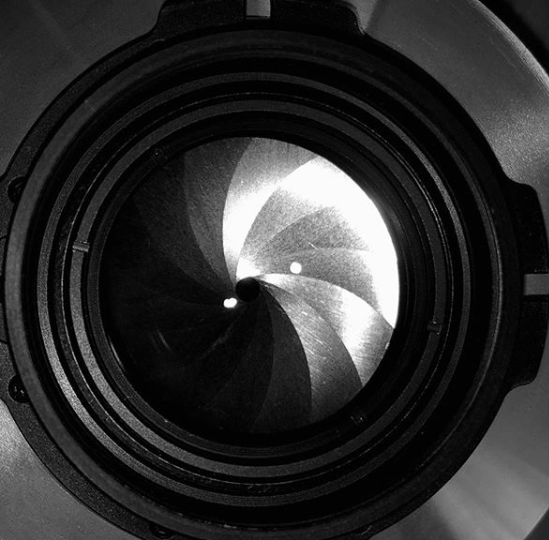 From the above images the lenses certainly look to have a lot of interesting characteristics. 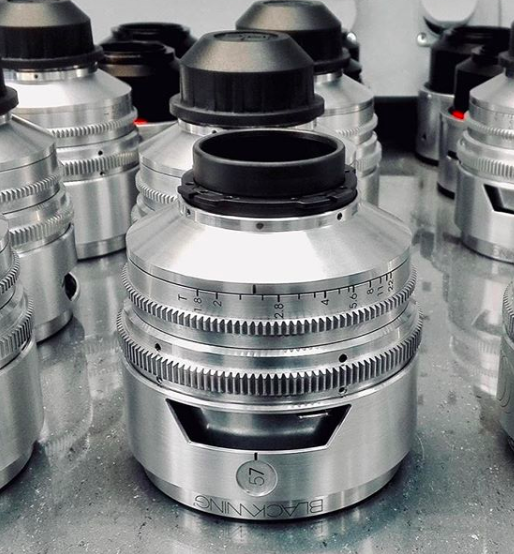 They have been designed with a a vintage look and to produce a fair amount of flare, spherical aberration, and halation. 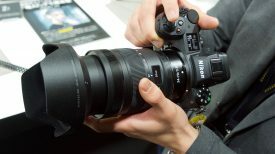 It is very interesting that the lenses can be tuned to your liking. 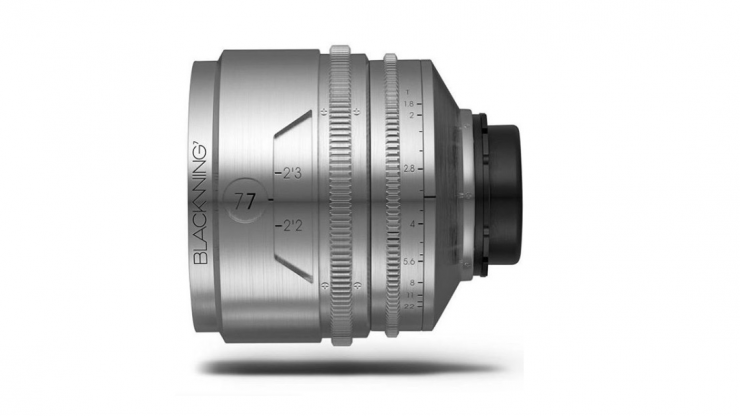 I like this concept so you can order the lens to your specific taste. 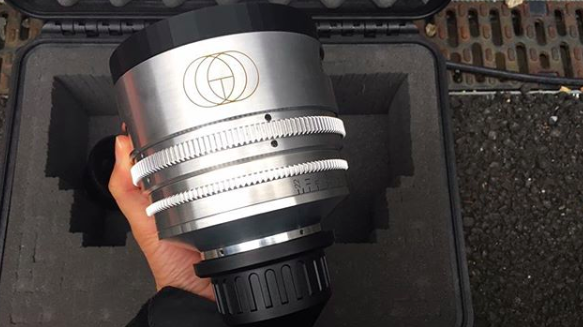 The lenses will retail for between $10,000 – $12,700 USD each. 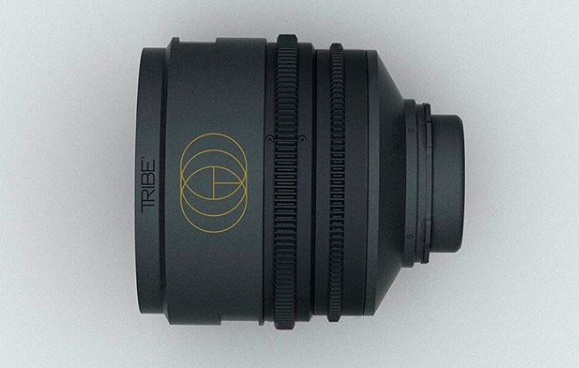 Tribe 7 will offer custom lens tuning on request. 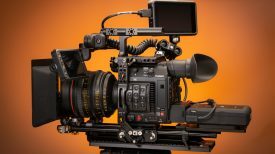 You need to contact Tribe7 directly for orders.